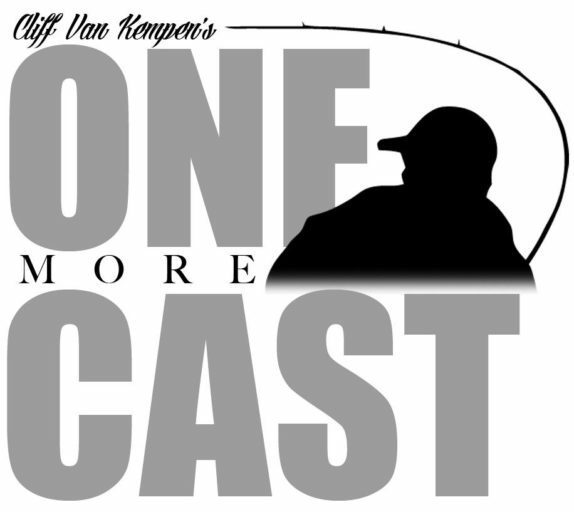 Closed Seasons and Lure Recognition with Dr. David Philipp are on the agenda in this episode of The One More Cast Show. The way seasons are closed during spawn is a hot-button topic for many. It’s not just here in Canada, but in many regions of the United States seasons on game fish are closed. We get a chance to pick the brain of a thought leader in this area. David discusses the many roadblocks he’s encountered over the years with governing bodies to local angler clubs; the problem often times is explaining the true intent of such efforts, as the message often becomes confused. The biggest hurdle is educating policy makers, and often times, they don’t take enough time to fully understand the problem and potential solutions. As we’ve noted in past episodes, stocking programs are excellent, however, they don’t always address the underlying problem. David has a solution to the problem of closed seasons and incidental catches during those seasons; the solution he suggests may surprise you. We’ll wrap up this chat with another interesting and often debated topic: Lure Recognition. David and team have done exhaustive studies surrounding the link between angling vulnerability, parental care, and the idea that sport fishing may have impacted the evolution of largemouth bass. Again, I think some of the answers David brings to bear on the subject will surprise and amaze you.